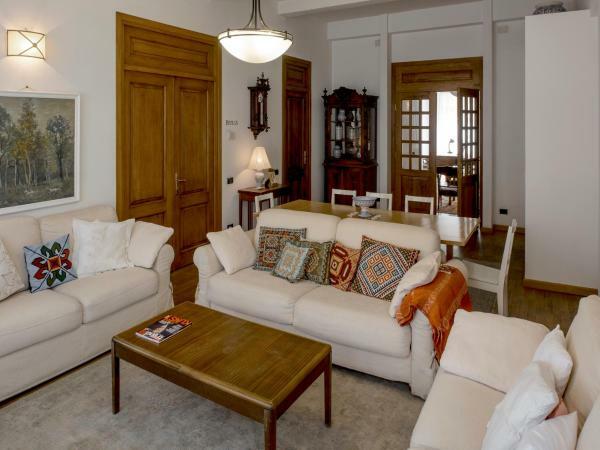 Located in Yerevan, a 5-minute walk from the Opera Theatre, Karson Apartments offer accommodation in Yerevan. 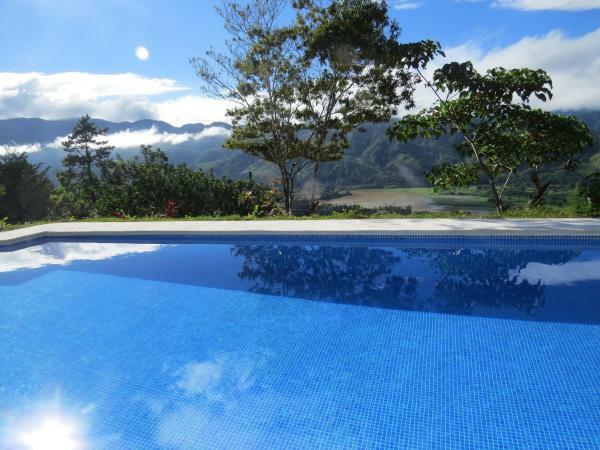 There is a dining area and a kitchen as well as a private bathroom. A TV is featured. 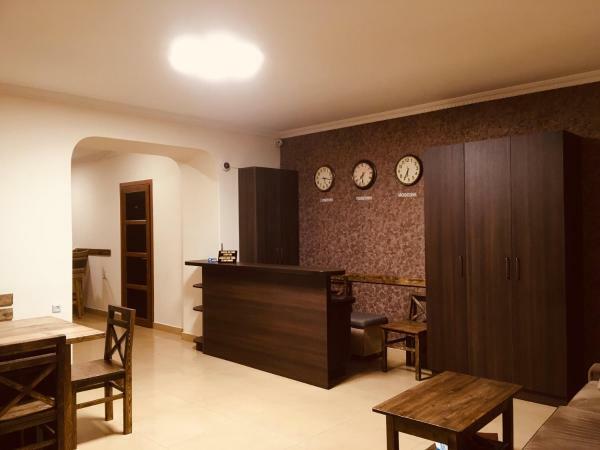 Offering free Wi-Fi and free tea/coffee 24 hours a day, this hostel stands beside Northern Avenue in the heart of Yerevan. Republic Square is a 6-minute walk away. Rafael Hostel provides spacious rooms and dormitories with wooden flooring. Located in Yerevan, Alley Residence Apartments offer free Wi-Fi and a flat-screen TV with cable channels. Republic Square is 1 km from the property The apartments are air-conditioned and feature a balcony, seating area and washing machine. 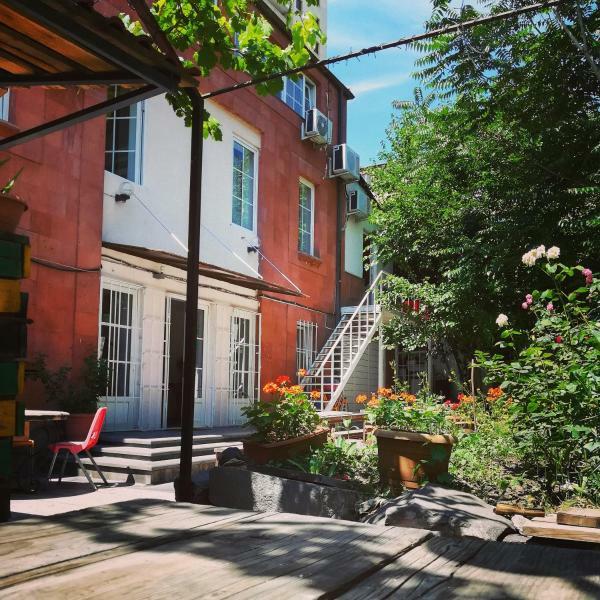 Located 400 metres from Armenian Opera and Ballet Theatre, Apri Hostel in Yerevan has a garden and terrace. 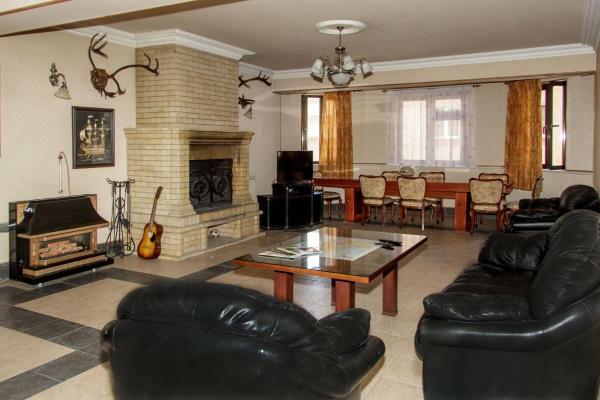 Popular points of interest around the property include Republic Square and Yerevan Cascade. 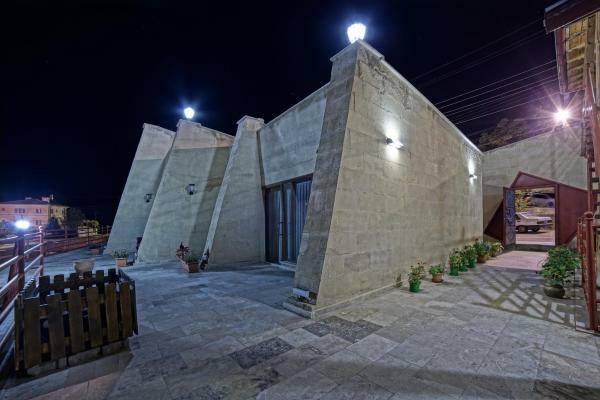 RIS Dalma Collection Yerevan is located in Yerevan, 1.9 km from Republic Square. Hotel features terrace and skyline views. The grand yet homely Villa Ayghedzor features an outdoor shaded patio, spacious balconies and views of the charming courtyard. Free Wi-Fi is available throughout the whole hotel. The air-conditioned rooms offer satellite TV and free toiletries. 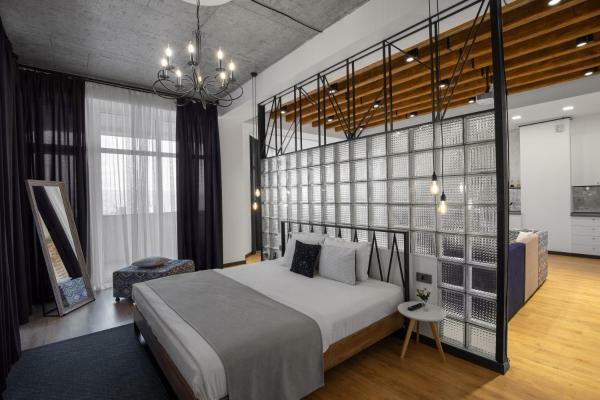 Located in Yerevan within 300 metres of Republic Square, Welcome City Center Apartments offers accommodation with a flat-screen TV and a kitchen. Complimentary Wi-Fi is featured. There is also a microwave, fridge and a kettle. 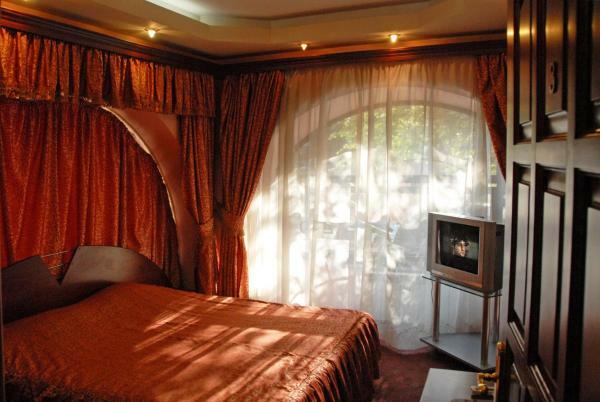 Mashtots Hotel offers accommodation in Yerevan, 700 metres from Republic Square Metro Station. Armenian Opera Theatre is 300 metres away. Free Wi-Fi and free private parking are available on site. 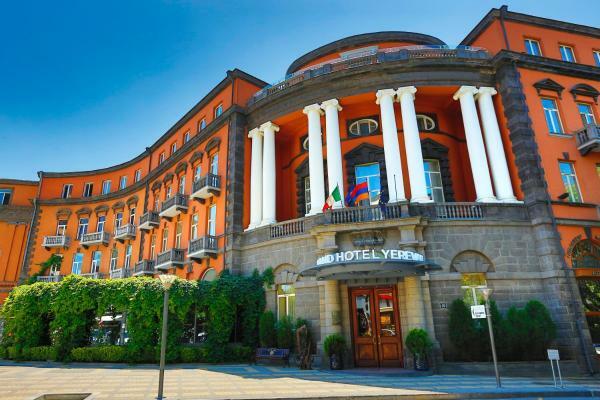 Located 450 metres from Republic Square Station in Yerevan, Yerevan Hostel offers free Wi-Fi. 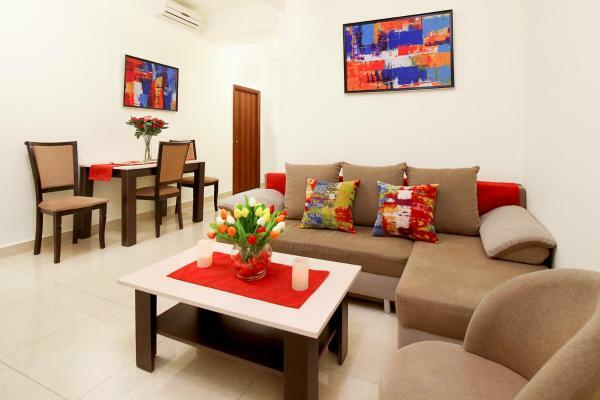 The property provides simply decorated rooms. Guests use either the private or shared bathrooms. 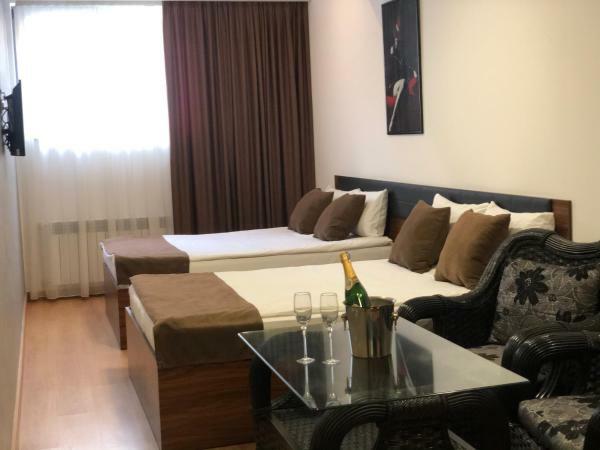 Located in Yerevan, 600 metres from Republic Square and Armenian Opera and Ballet Theatre, Praha Hotel features a restaurant, a bar and free Wi-Fi throughout the property. Rooms are equipped with a TV. Featuring free Wi-Fi, a restaurant and a sun terrace, Domino Hostel Yerevan offers accommodation in Yerevan, 700 metres from Republic Square. Guests can enjoy the on-site bar. Free private parking is available on site. Freedom Armenia has a shared lounge and a bar in Yerevan. 300 metres from Armenian Opera and Ballet Theatre and 1.1 km from Republic Square, the hostel provides ski storage space. 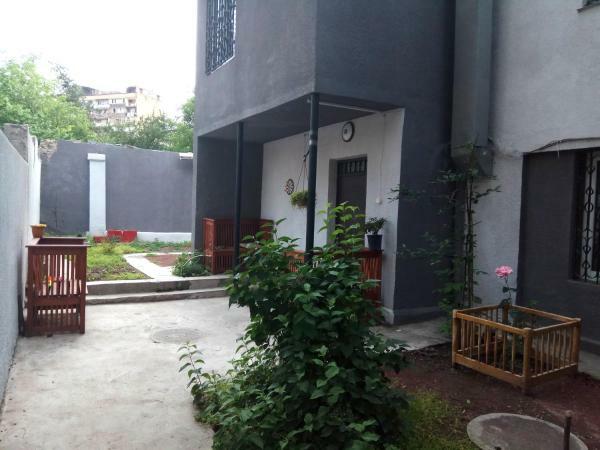 Situated in Yerevan, Best Hostel Republic Square has a garden, a shared lounge and a bar. Popular points of interest nearby include Republic Square and Armenian Opera and Ballet Theatre.